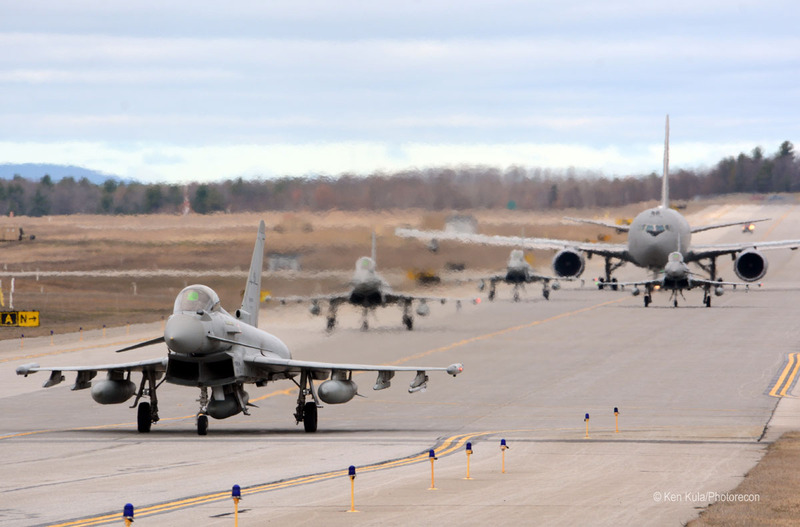 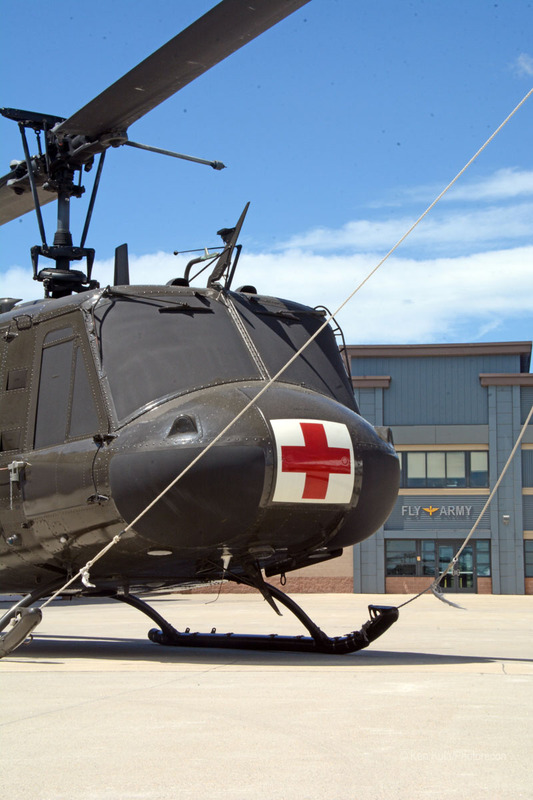 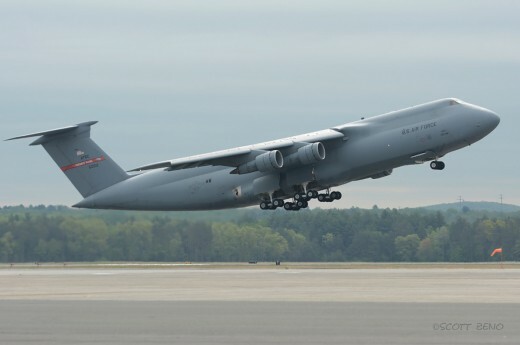 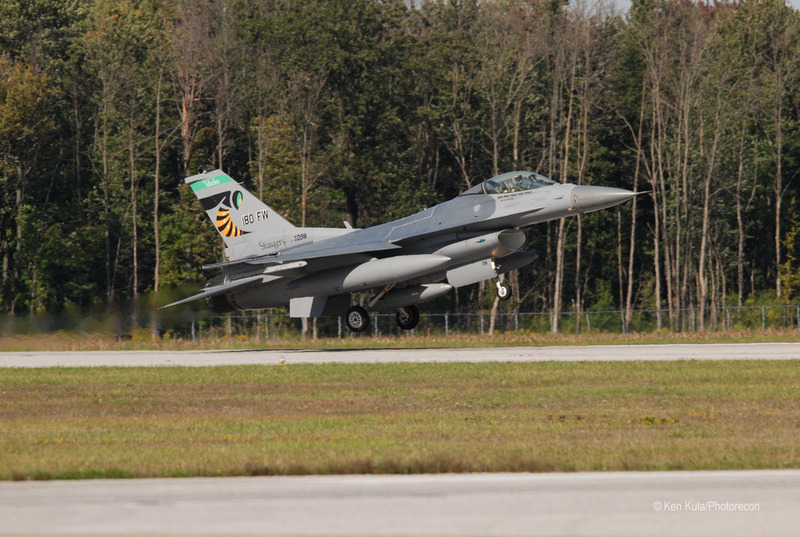 Military Aviation: Covered the departure of multiple Italian Air Force flight movements from the Portsmouth International Airport at Pease, New Hampshire. 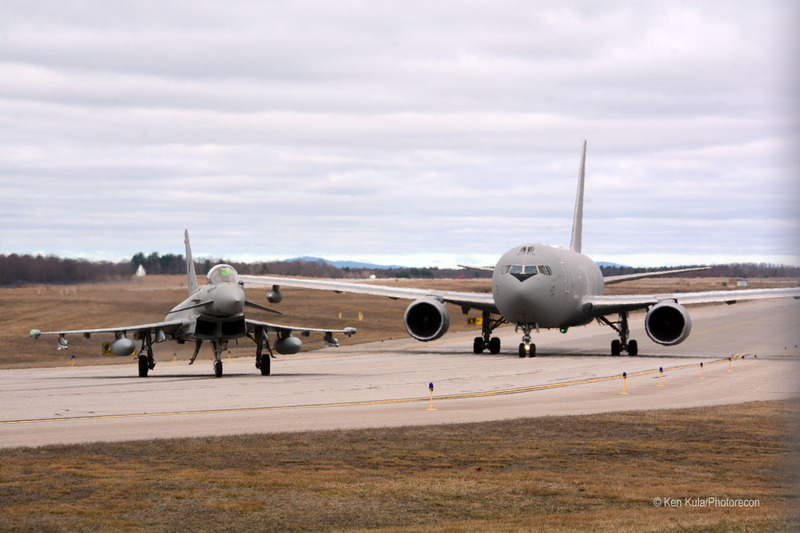 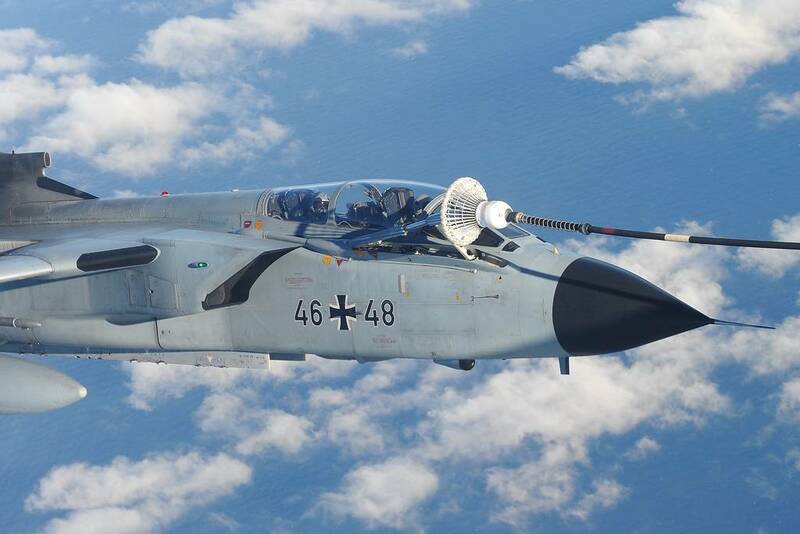 In all, saw Eurofighter EF-2000s, a KC-767, Breguet Atlantic maritime patrol aircraft, and C-130s on separate occasions, although I missed the Italian F-35 transiting through. 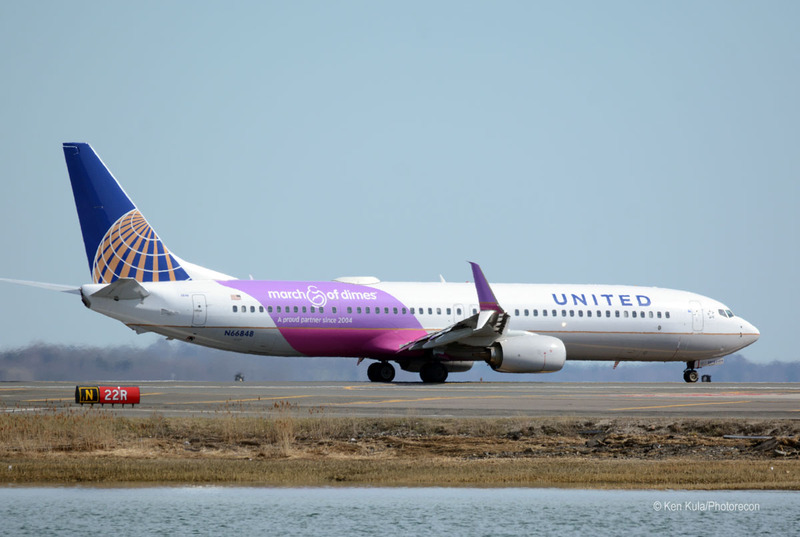 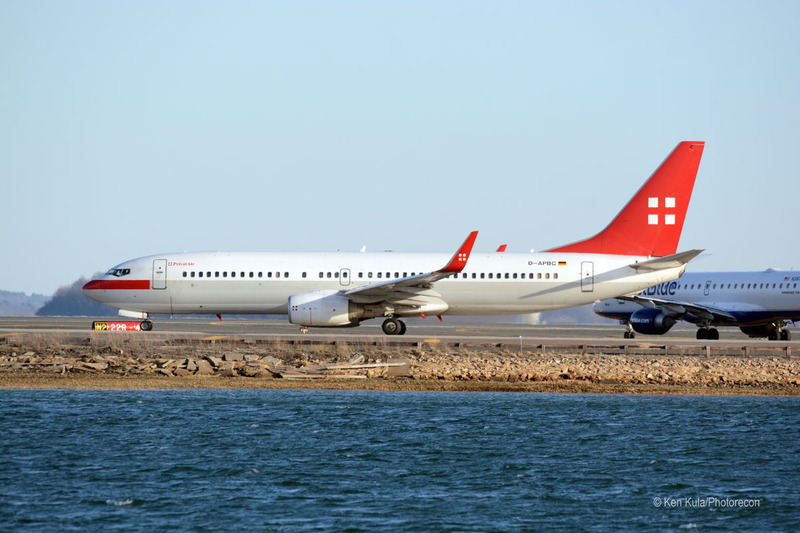 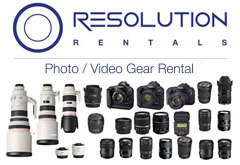 Commercial Aviation: I made multiple trips to Boston’s Logan International Airport, and photographed new airline/aircraft flights to New England’s largest airport. 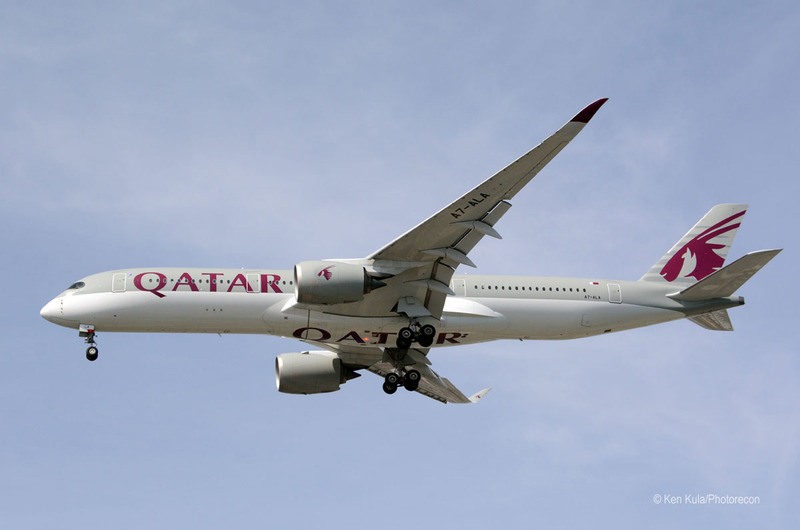 This included a Qatar A-350, Norwegian Airlines B-737-800 and B-787, and a few U.S. carriers’ special color-schemed jets. 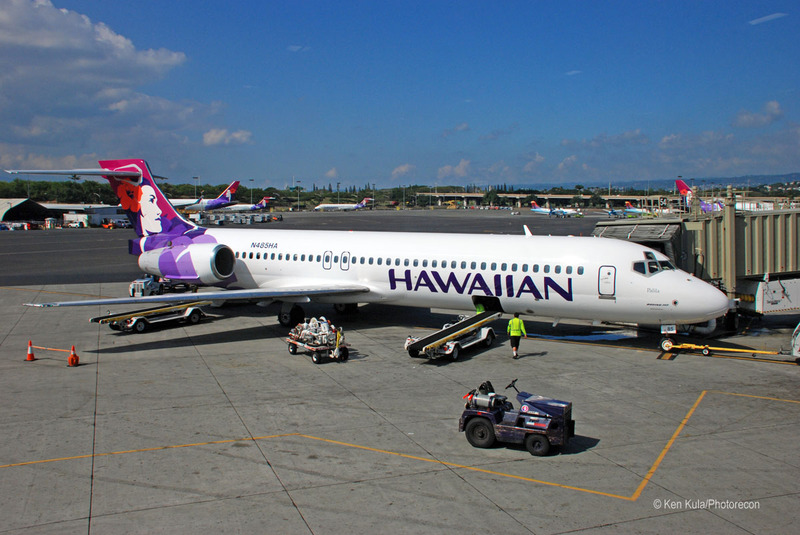 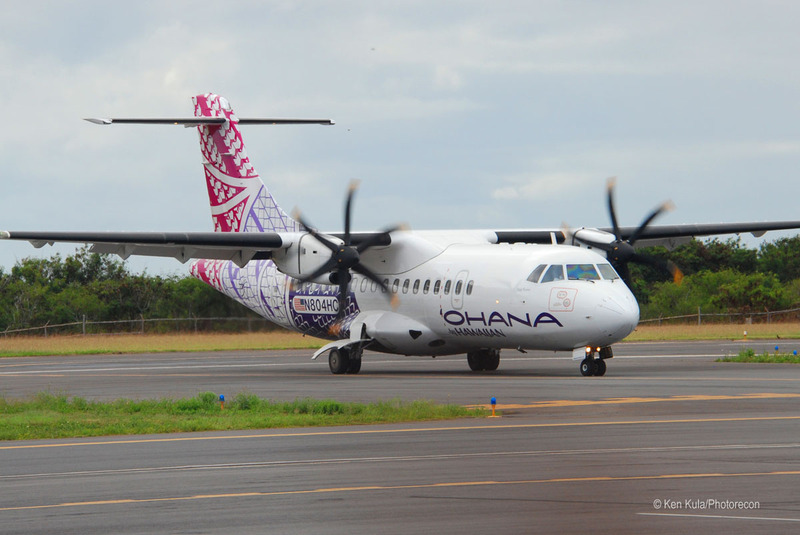 I also took a (working) vacation to Molokai, Hawaii via Honolulu, and photographed inter-island air carriers at work. 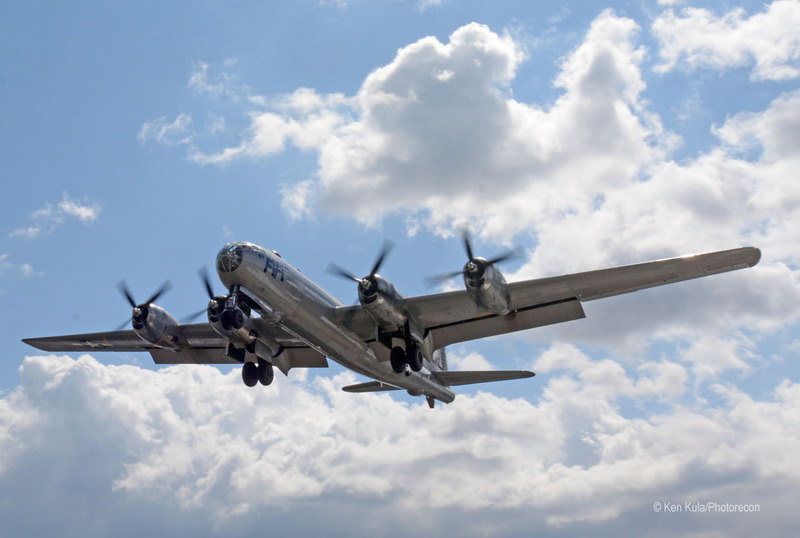 Warbirds: I got great access to photograph the Commemorative Air Force’s B-29 FIFI, C-45 Bucket O’ Bolts, and Curtiss SB2C Helldiver at Nashua New Hampshire. 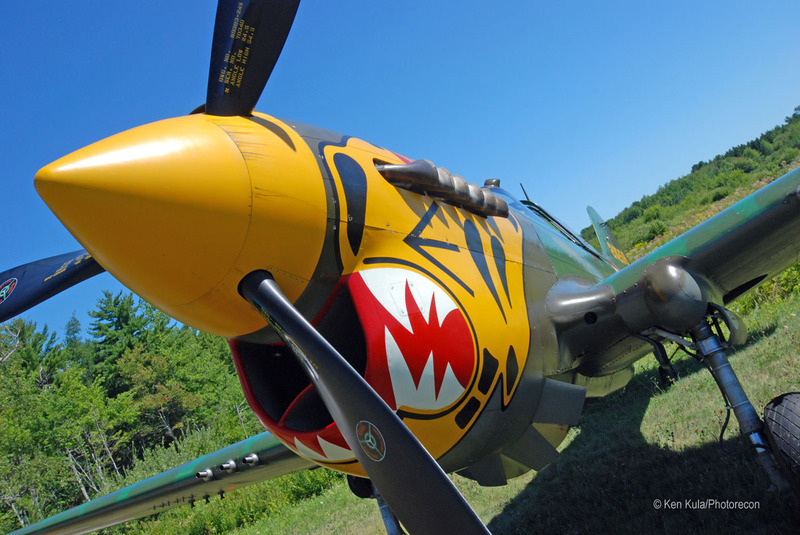 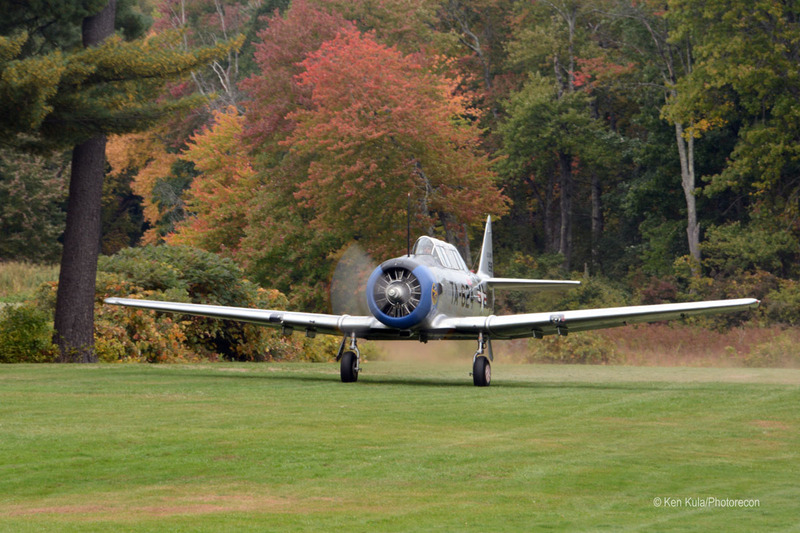 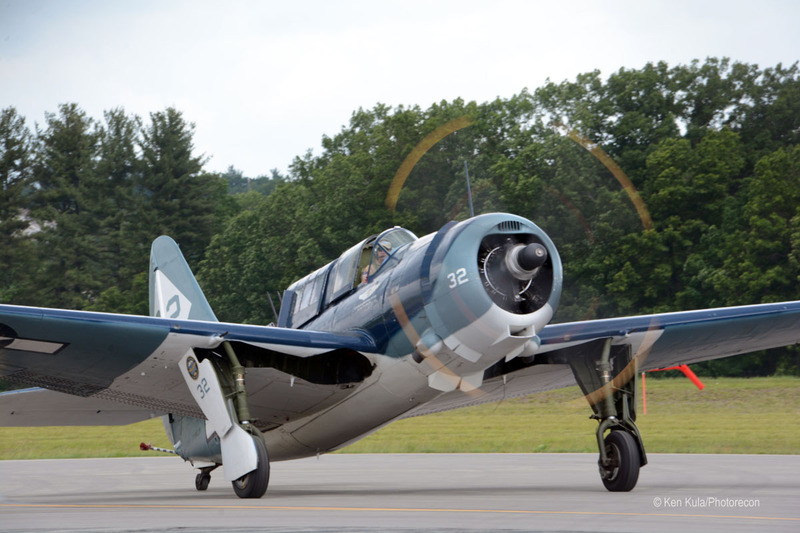 Additionally, l got great access at the Collings Foundation’s Battle For the Airfield in Stow, Massachusetts and to the Rhode Island National Guard Air Show media day. 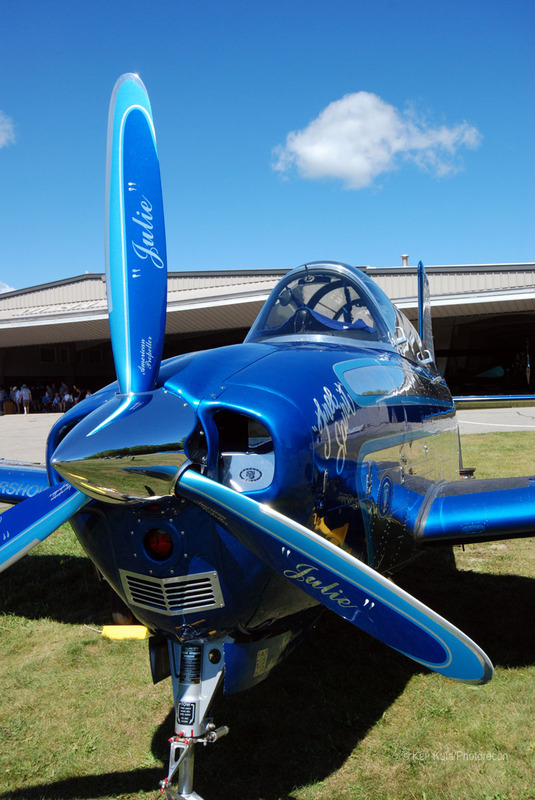 And, I spent a wonderful day among vintage civil and warbird aircraft at the Owls Head Transportation Museum, where I got to speak with Julie Clark and admire her pristine T-34 Mentor too. 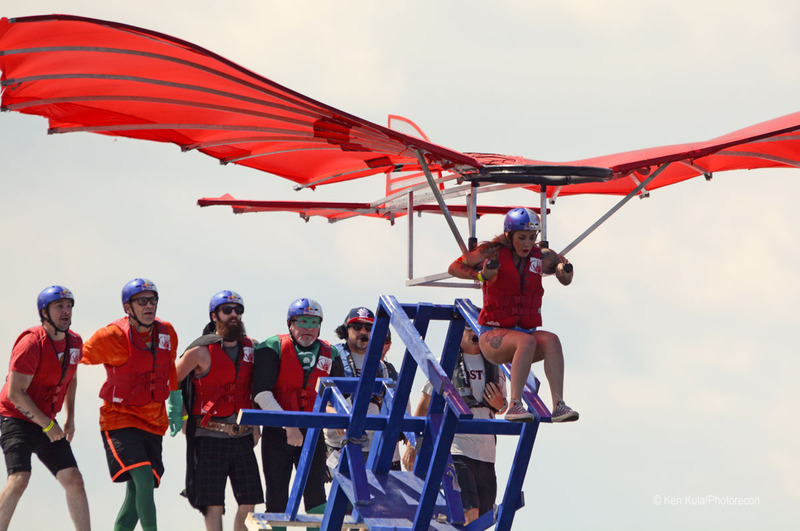 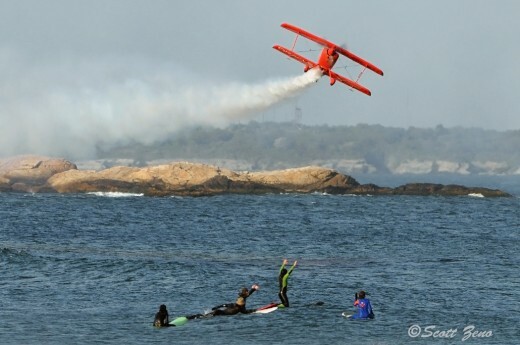 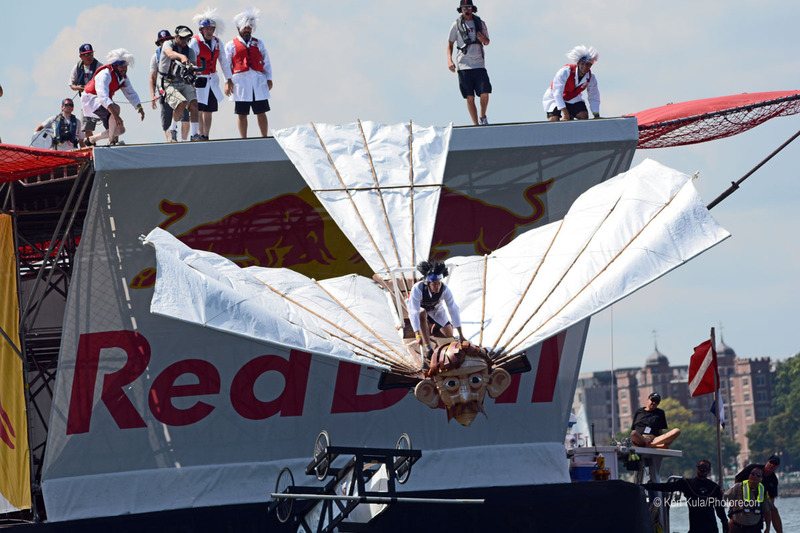 Events: I witnessed a series of exciting and enjoyable attempts to flying while at the Red Bull Flugtag, on Boston Massachusett’s Charles River. 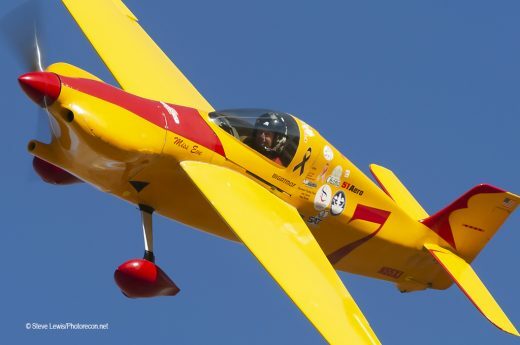 I sprinted through a two-day visit to the EAA’s annual AirVenture at Oshkosh, Wisconsin, viewing the Coulson Martin Mars and a pair of QF-4E Phantoms as they flew. 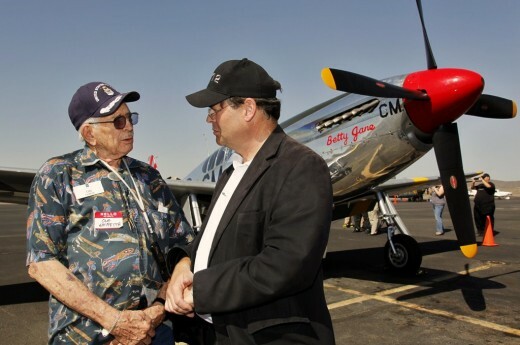 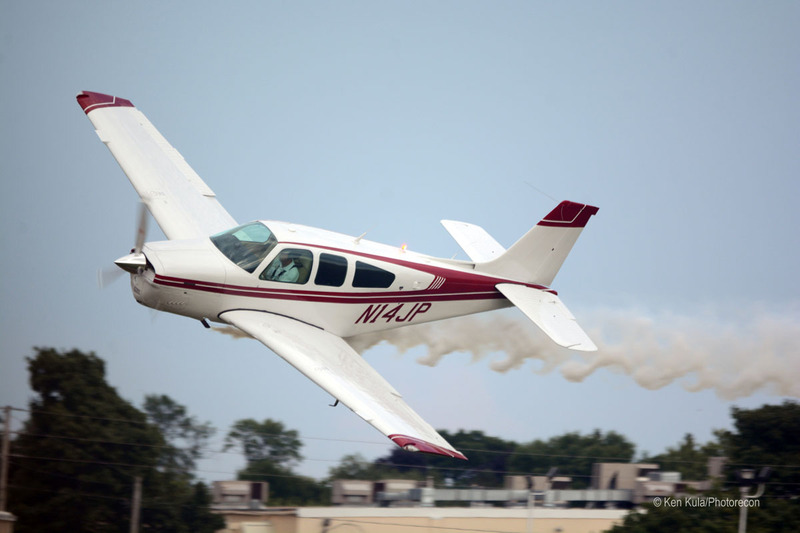 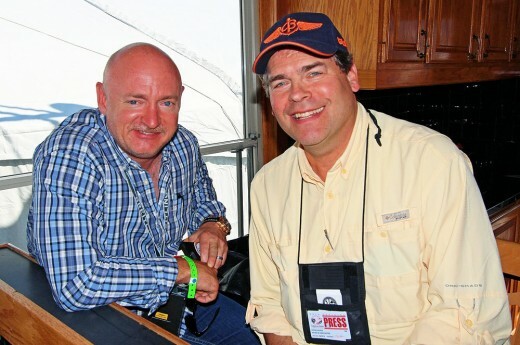 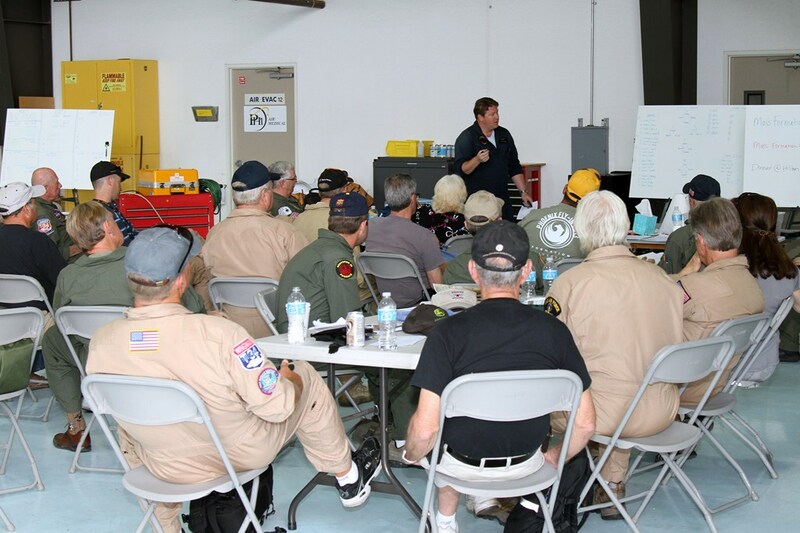 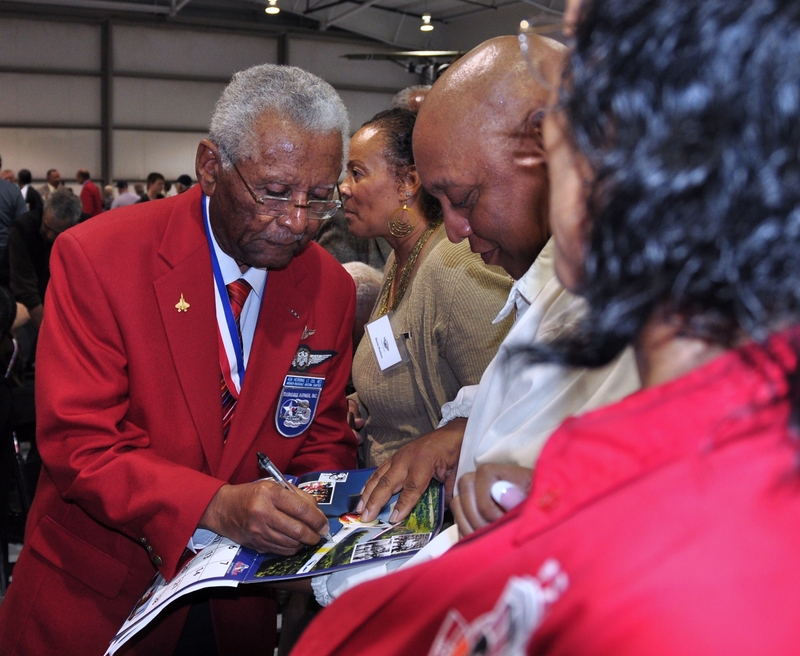 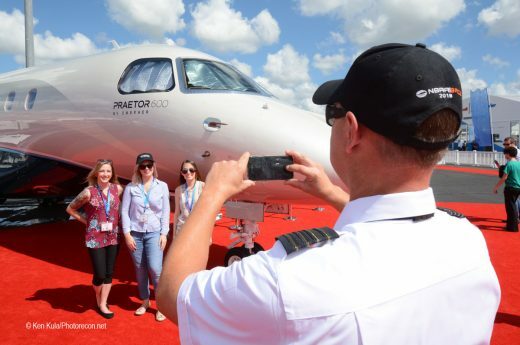 Although I talked with loads of people – from Mooney Aircraft and Boeing Commercial Aircraft representatives to Light Sport Aircraft pilots and salespeople, one never gets to meet everyone or see everything at the event, even if you spend all week there! 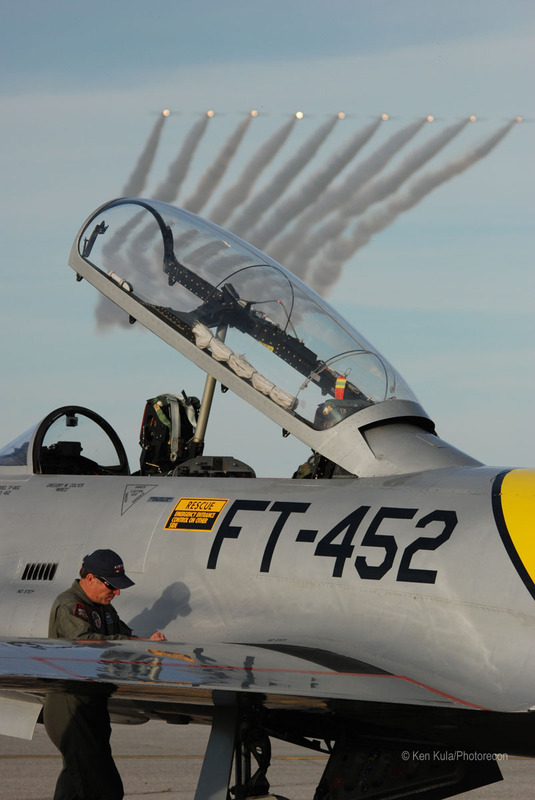 Air Shows: I spent many enjoyable hours both behind the scenes and during the full days’ presentations at three air shows. 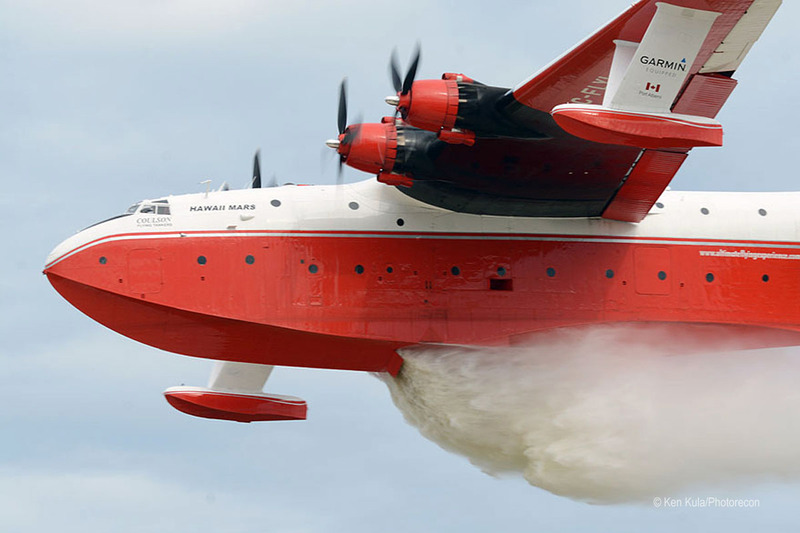 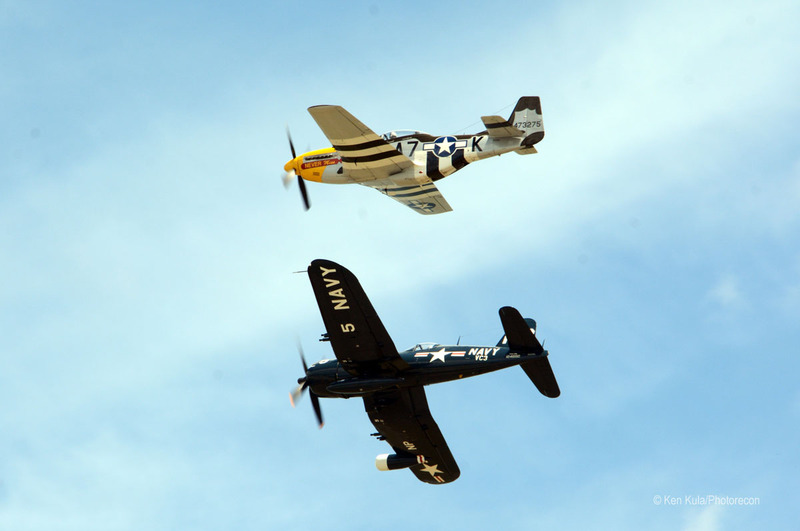 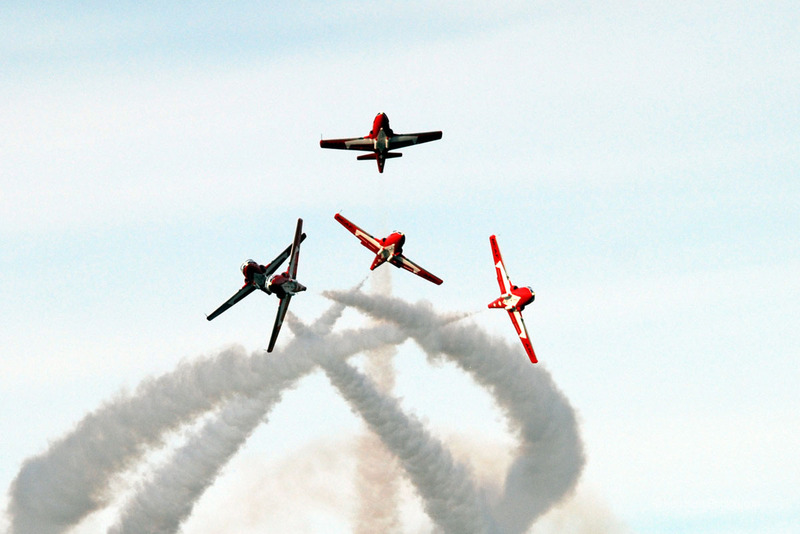 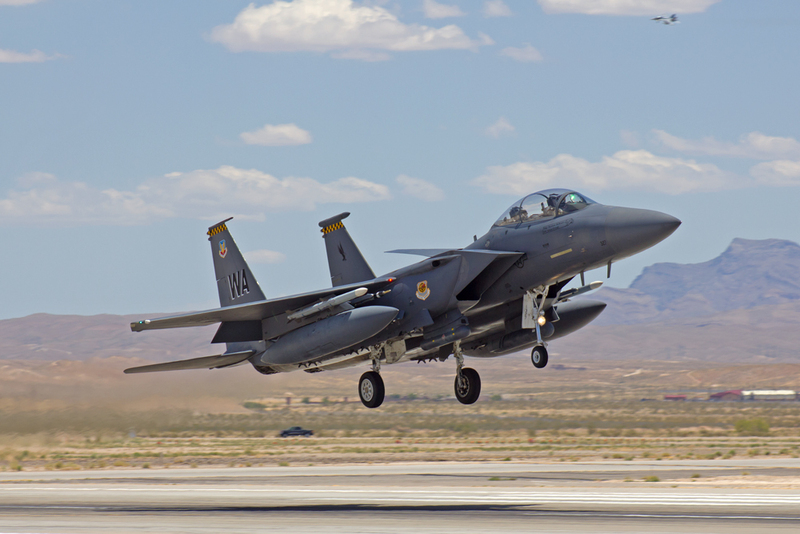 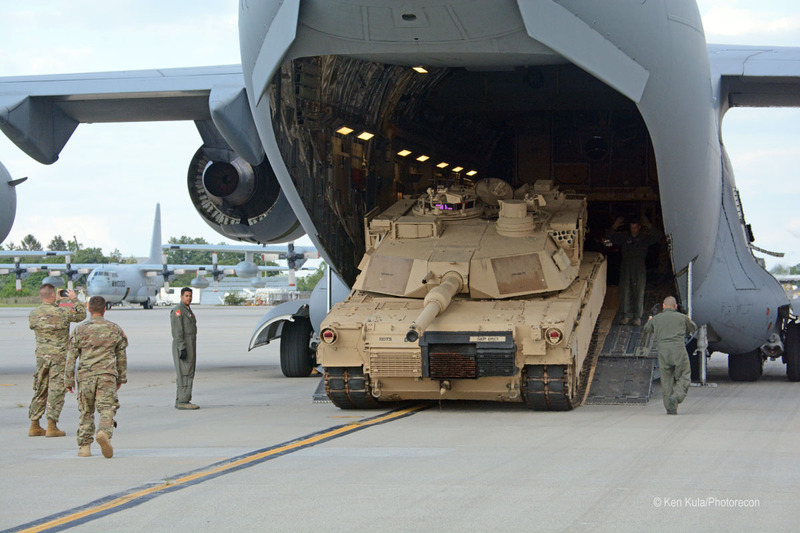 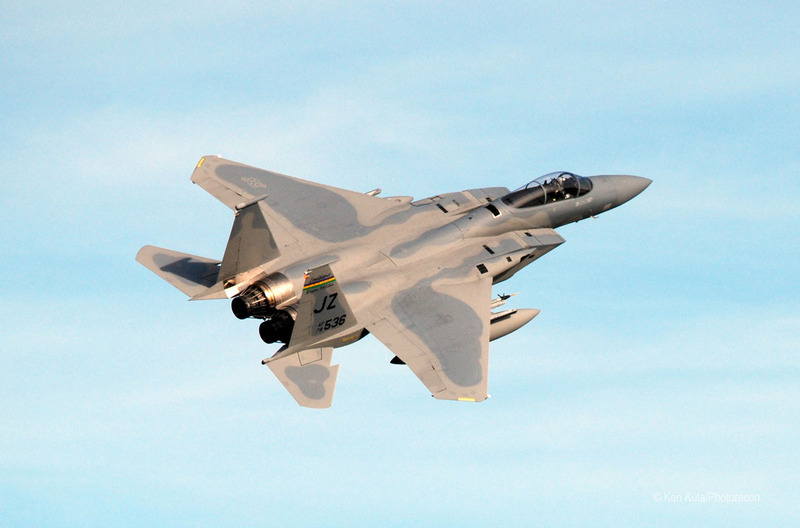 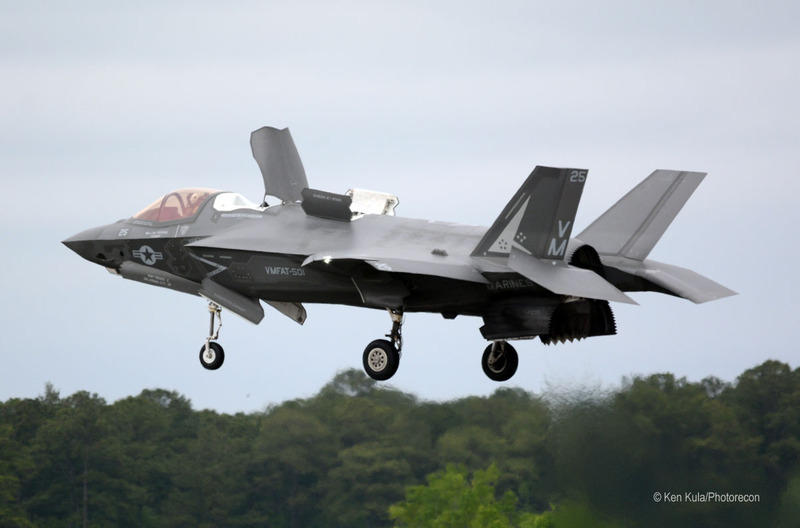 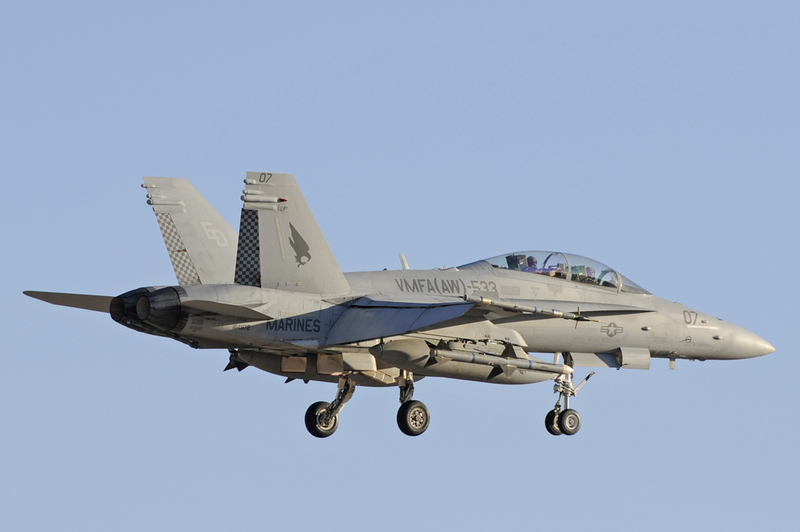 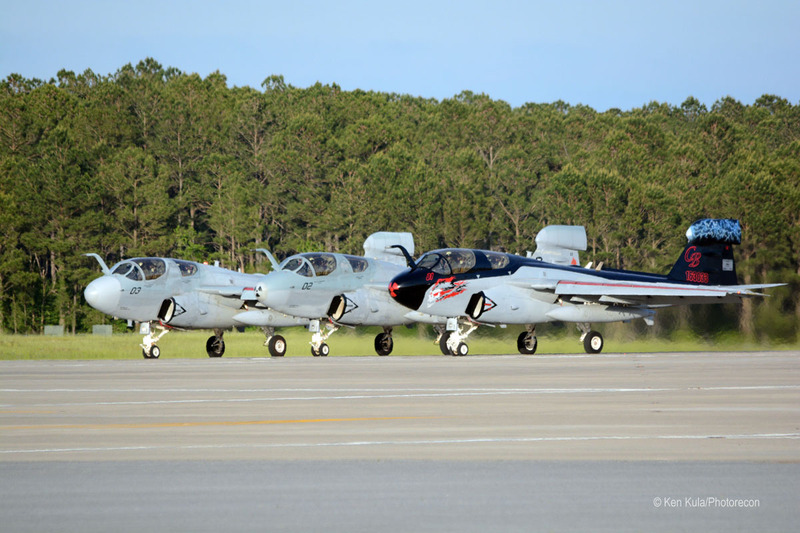 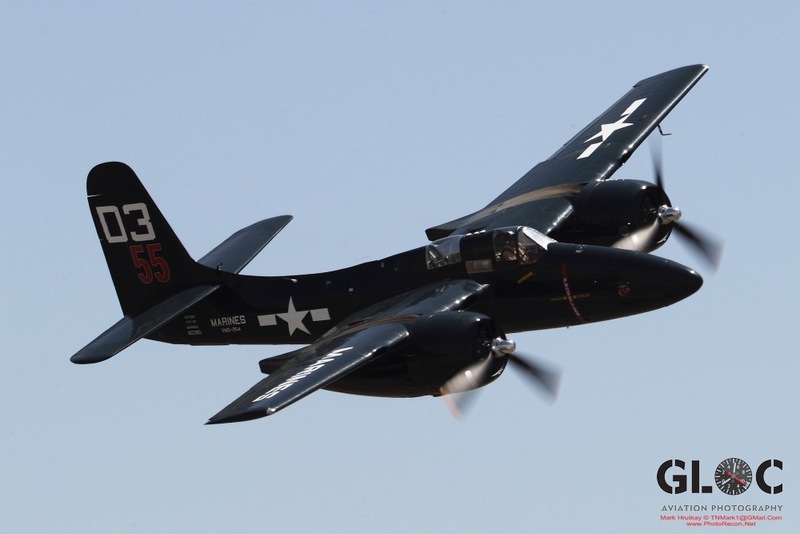 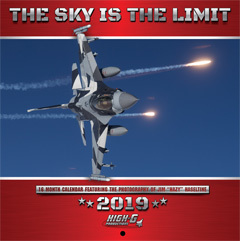 Highlights of the Cherry Point Air Show included the Disestablishment Ceremony of VMAQT-1 on the Friday evening of the weekend, the F-35B flight demonstration, and learning about the IOMAX Thrush reconnaissance aircraft. 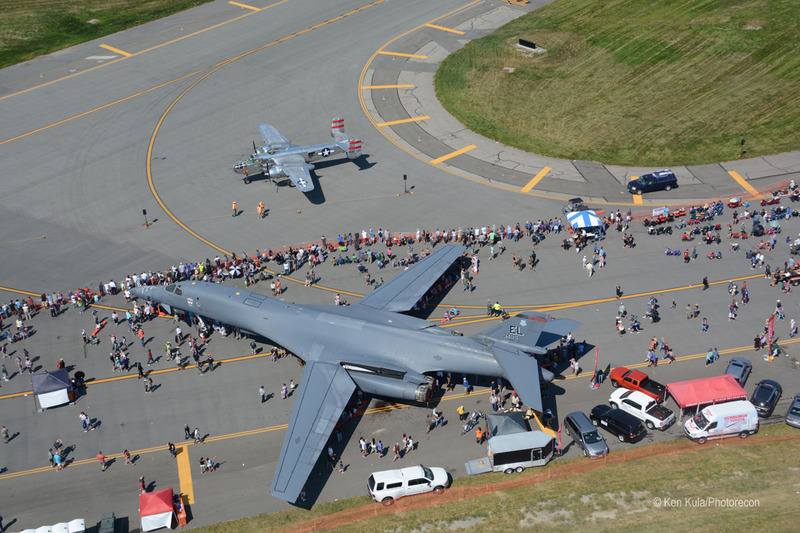 While covering the New York Air Show, I was immersed with tours of the 105th Airlift Wing at Stewart ANGB New York, and the pre-show USAF Thunderbirds operations – including a promotion ceremony. 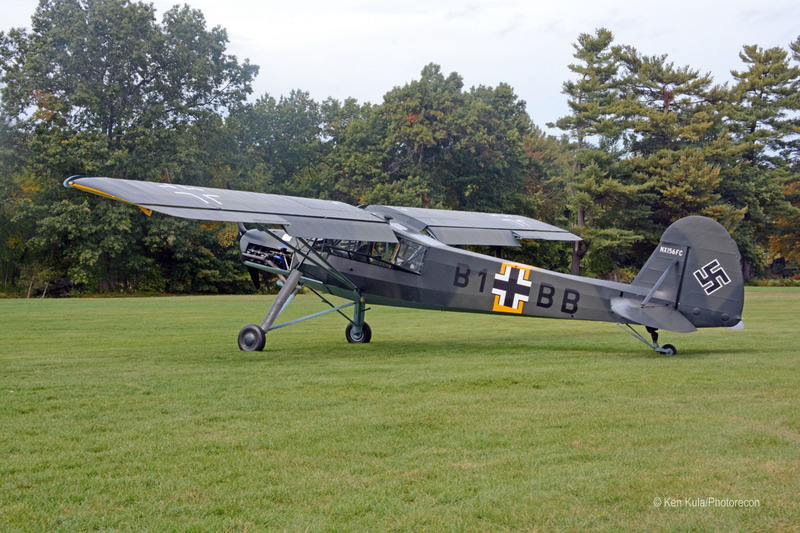 Plus, I took a series of photos for the show itself, from the flight operations to the social gatherings held during the evenings. 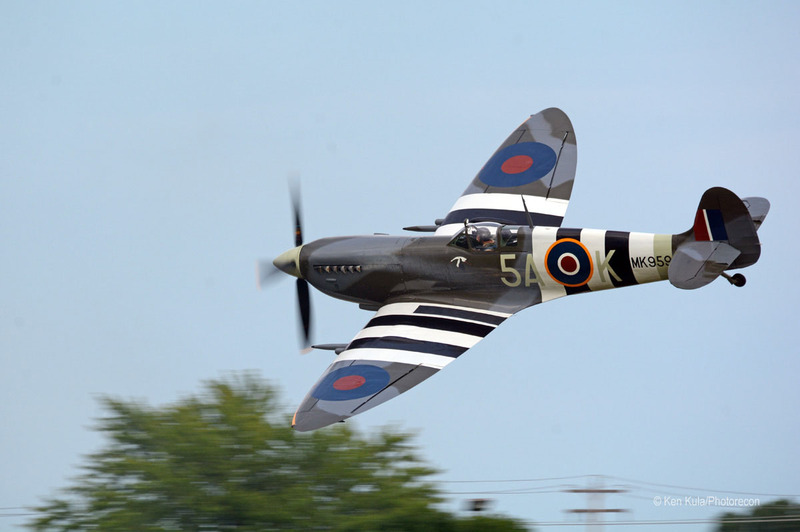 I also went back to my roots, and did the Friday Photo Tour at the Air Show London (Ontario), which included the evening air show. 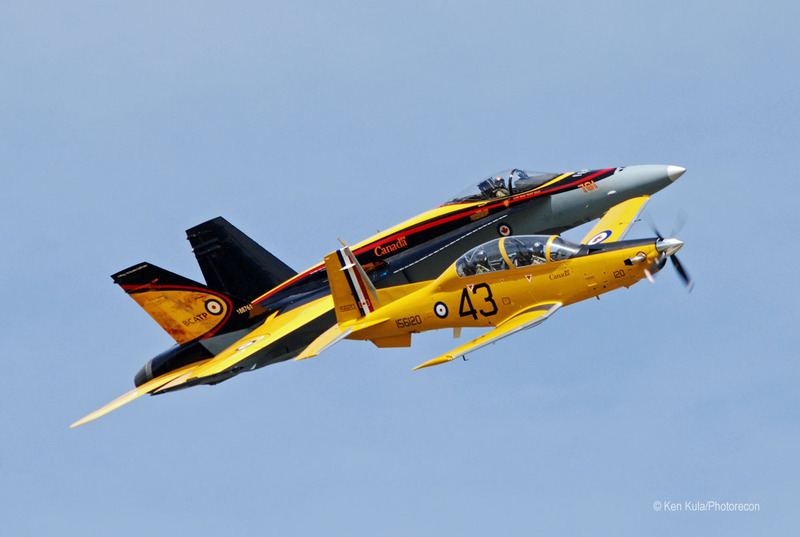 My first true “arrival day” photography sessions occurred during some of their 1980s and 1990s air shows, and helped launch my interest of capturing aircraft and crews “in action”. 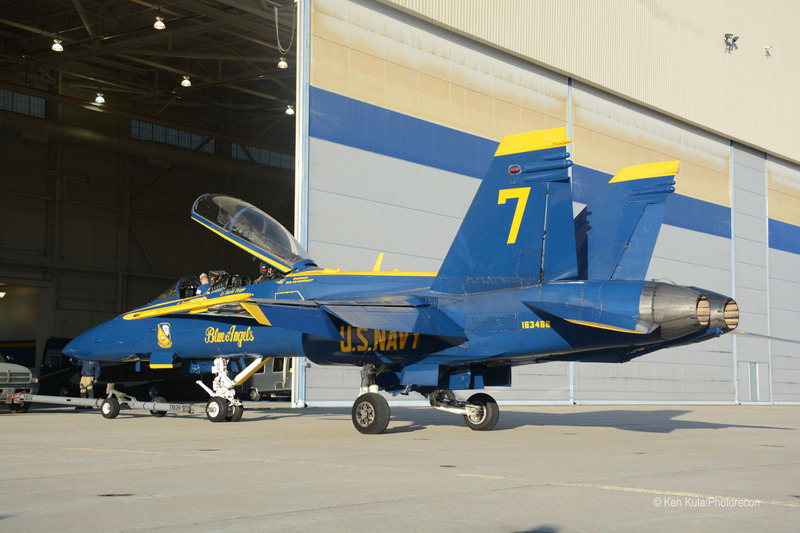 I got the chance to get started on my 2017 air show season too, when I attended a pre-event visit by the Blue Angels advance team at Brunswick, Maine late in the year.